From 13 November 2018 Microsoft began the re-release of the Windows 10, Windows Server 2019 and Windows Server, version 1809. In October Microsoft paused the rollout of both the Windows 10 bi-annual update and the new Windows Server 2019. This was due to reports from some users of missing files after they had tried updating to the latest available version. Microsoft has now identified and fixed the reported issue and will resume availability of both products. Microsoft will be providing further updates via their blogs and social channels once the information is available. These releases mark a revised start of the servicing timeline for both the Long-Term Servicing Channel and the Semi-Annual Channel. For more information please visit the Support Lifecycle page. Moving forward all feature updates of Windows 10 Enterprise and Education released in September 2018 have a 30-month servicing timeline. 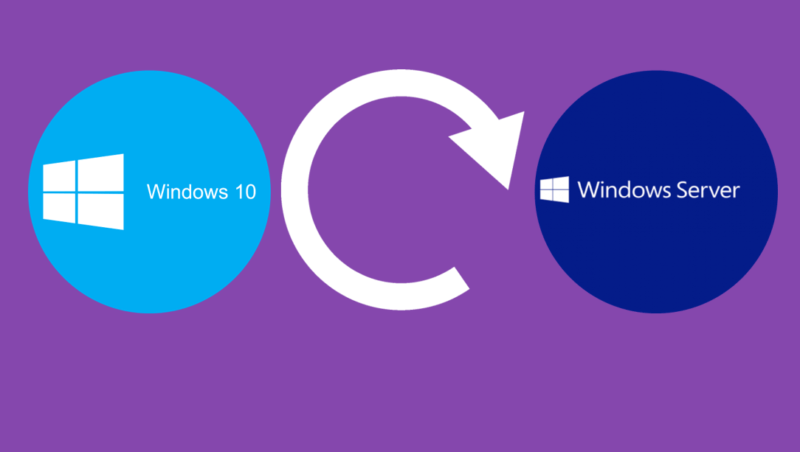 Considering an upgrade to Windows 10?